Fire is one of the major reasons for property damage and household deaths in the UK. Unfortunately one of the main reasons for fire in the house is accidents while being under the influence of drink, drugs or lethargy. Simply by being alert when cooking, using flames or smoking in the home, a significant number of these accidents could be easily avoided. 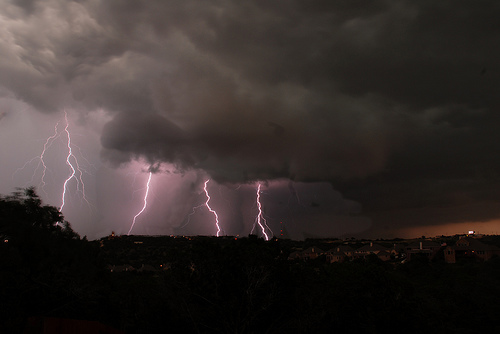 Storms and adverse weather can cause significant damage to properties across the UK. Over recent years, the change in climate and the diverse nature of weather that has been experienced has highlighted significant gaps in the type of insurance protection that is supplied by most companies. Check your policy and make sure you have the protection in place should the worst happen to you. Sadly, crime in the UK is still a major cause of property damage throughout the country. However, there are measures that can be taken to reduce the chance of this happening to you. Check that your property is secure. Make sure that you close and lock all windows and doors when leaving your home and that there are no obvious signs that the property is empty. Ensure there are no unlit areas of access to your home which could attract a potential intruder. Also consider investing in a burglar alarm for added protection. It is estimated that almost 25% of all insurance claims in the UK are a result of water damage. This can be a result of flooding, drains blocking or any type of plumbing issues from ageing pipes, which can split and leak, through to the most up to date push-fit fittings which can also cause significant damage. Water is particularly costly to the UK as the damage that is created is considerable. 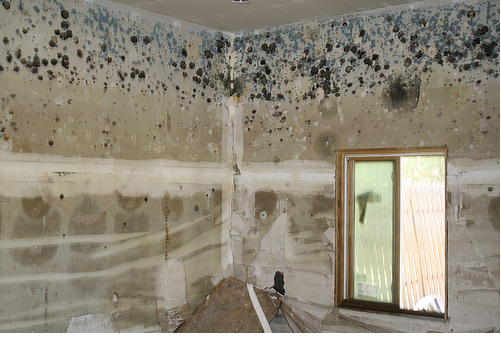 Furthermore, if flood damage is not treated properly or not left to dry before being restored, it can result in long term issues within the home such as mould and damp that can become very expensive. Though most trees that are growing beside accommodation cause no issue, a small proportion can be the cause of significant harm to the home. This can either be caused by the roots of the trees causing subsidence or parts of tree falling on the property and causing damage. It is the case that many old trees are protected and therefore cannot be cut down to remove the potential threat near property. However it is possible to seek guidance from your local council or the Royal Horticultural Society to understand the steps that can be taken. As cute as they can be as pets, the creatures that live in the trees and local wildlife surrounding our properties can be a key problem for many home owners. 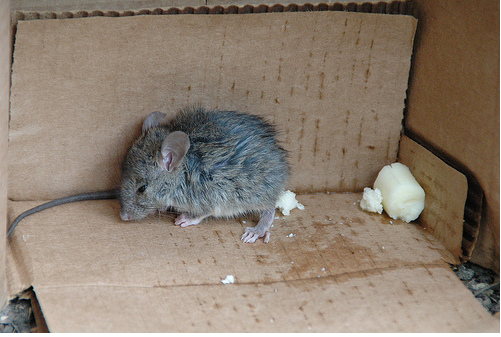 Those that live in rural areas can experience significant problems with rodents and pests within the home. They can chew through wires, pipes other parts of the property which can lead to potentially lethal events while their droppings can cause illness and disease. Your local department of the Pest Control Association should be able to help you with the more common causes of damage to your home by wildlife and many can eradicate the problem in a safe and humane manner. Guest Post written by professional disaster restoration company Allkare UK. They have been providing expert services and advice on fire, flood and storm repairs for over 12 years.